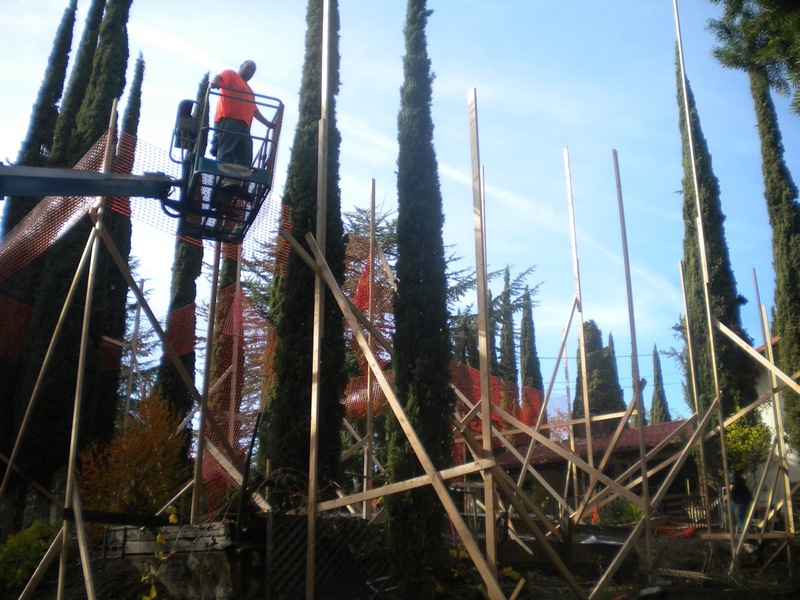 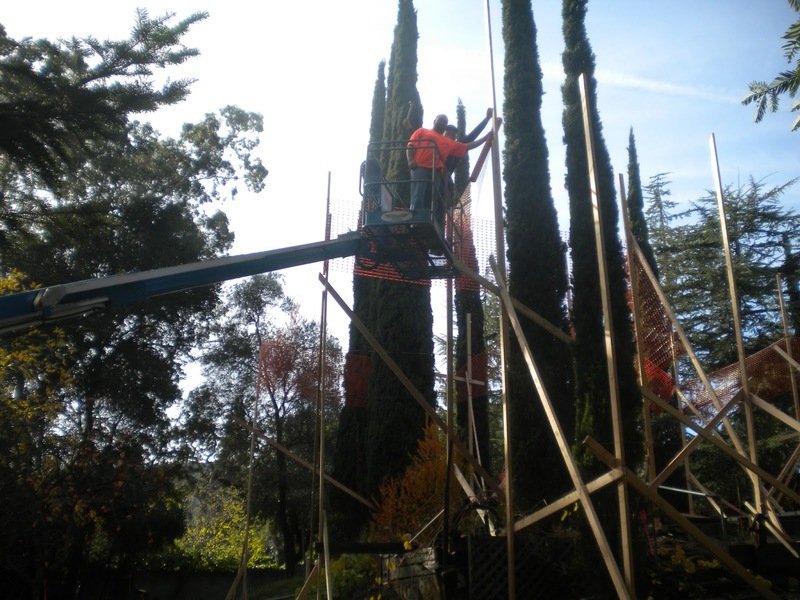 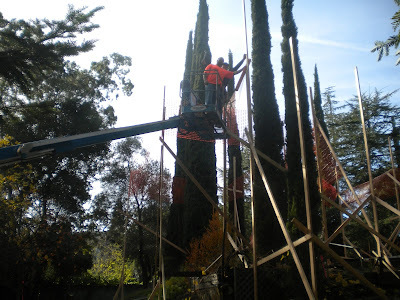 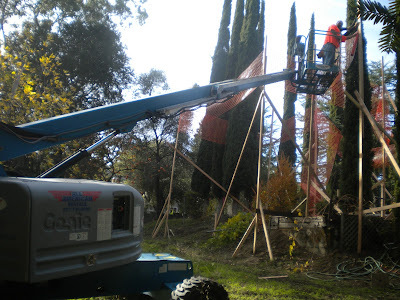 Below are pictures of some of our crew putting up story poles for a project in Monte Sereno. 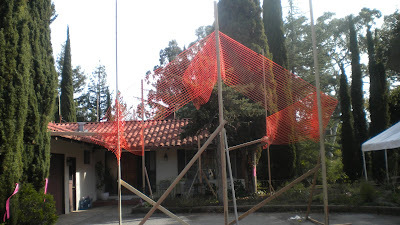 This is currently on Richard's drawing board and will be a completely new home from the ground up. 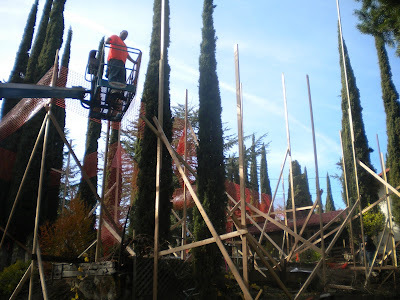 For those not aware, story poles provide a rough silhouette of what the finished home will look like. This is a requirement of some cities, so that neighbors can get an idea of how their current view will be effected by a future home or remodel. 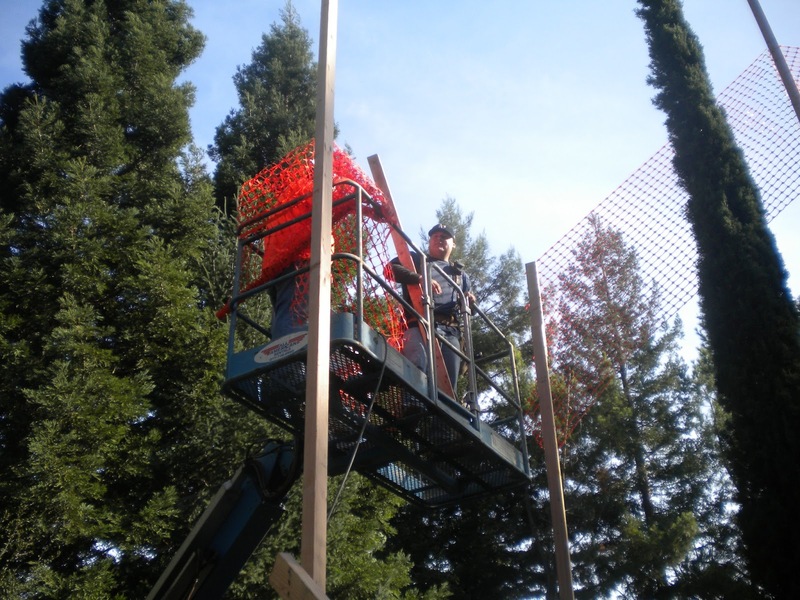 See link below for more information on story poles and how they are used by Wikipedia.